Be sure to read Dara's related essay in our Voices of the Bosque section here. Please note that the Albuquerque Bosque is part of the Rio Grande Valley State Park. It is a nature preserve intended to provide protection for plants and animals so that they may simply exist in an increasingly urbanized area. Please grow these plants in your gardens or harvest from other areas rather than contribute to the ecological pressures these plants already face. Bundleflower is often considered an indicator of ecosystem health and its seeds and leaves provide an important source of food for wildlife. This plant is medicine for animals and the earth, and is therefore, medicine for us. A Bosque shrub that favors wet areas, this plant contains a resinous substance that is used for medicinal preparations relating to the digestive system and bodily injuries. One of two Lycium shrub species native to our Bosque, this one is harvested as a medicinal plant for use in formulas related to allergies, respiratory congestion, digestive issues, and skin irritations. 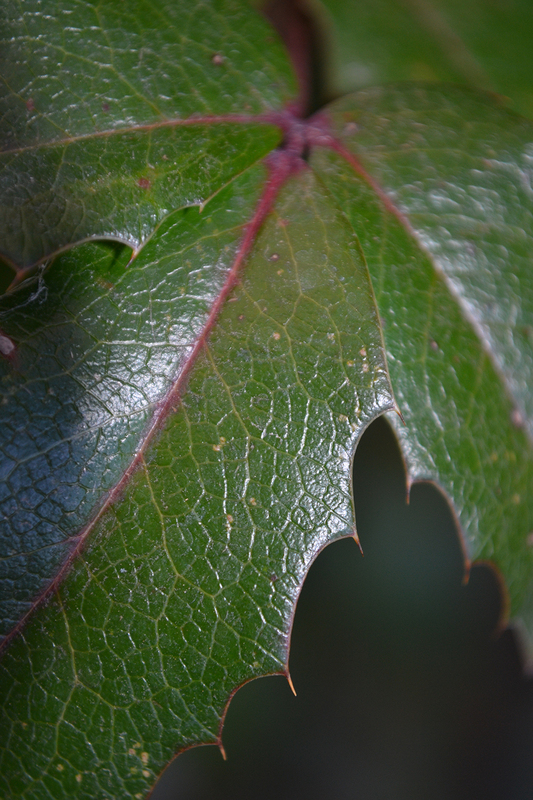 Oregon Grape is an unusual non-native plant found in only a few locations in the Bosque and is a commonly used medicinal plant helpful for fighting infections. A non-native that easily makes its home in dry disturbed soils, Mullein is a pioneer plant that begins the process of renewal in damaged ecosystems and is often harvested as medicine for strengthening the respiratory system. A relative of the more widespread non-native Wild Lettuce (Lactuca serriola), both plants contains a milky-white sap that is harvested for medicinal preparations to promote sleep, calm bodily spasms, or ease pain. American Licorice frequents the banks of the Bosque and the acequia system and is an important local medicine with a wide variety of applications including inflammatory conditions and viral infections. This common wildflower loves dry soils in the Bosque and is harvested as a medicinal plant with many uses including to support healthy immune functioning. Cottonwood trees are the matriarch of the Bosque, creating the habitat that nourishes life in this ecosystem while providing resinous leaf buds used in herbal medicines for sore muscles and joints. Yerba Mansa is prized for its multitude of herbal actions and applications. It is anti-inflammatory, broadly anti-microbial, astringent, anti-catarrhal, and tonifying to the mucous membranes with an affinity for the digestive, respiratory, and urinary systems. Yerba Mansa operates the same way whether in its native habitat or the wilderness of our bodies by regulating the flow of fluids to move and cleanse stagnant waters and toxins. It also fortifies the membranous organs of the environment with astringing powers, antiseptic aromatics, and warming stimulation that invigorates the vitality of any place it happens to be. It is these qualities that have made Yerba Mansa the legendary folk remedy it is and give it an eternal place in my backyard garden and medicine cabinet, and why it is the clear #1 on my "Top 10 Medicine Plants of the Bosque" list. Do you like Dara’s list? 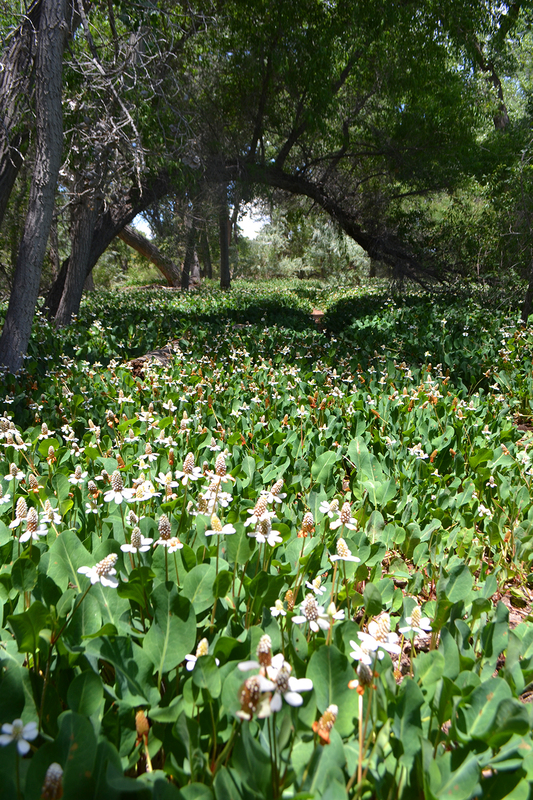 What are your favorite plants and flowers of the Bosque? Leave a comment, join (or start) the discussion.